There’s been an awakening under my foot as I walked around last night, have you felt it? What is it? 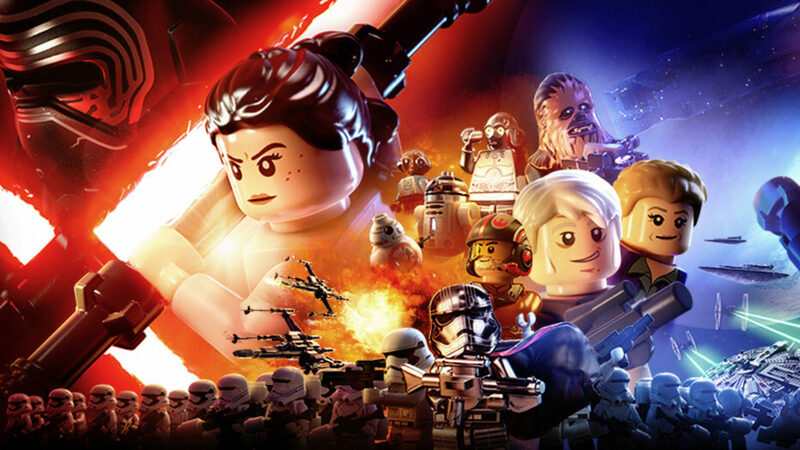 A colourful and casual co-op action game based on the Star Wars films that uses LEGO characters and bits. 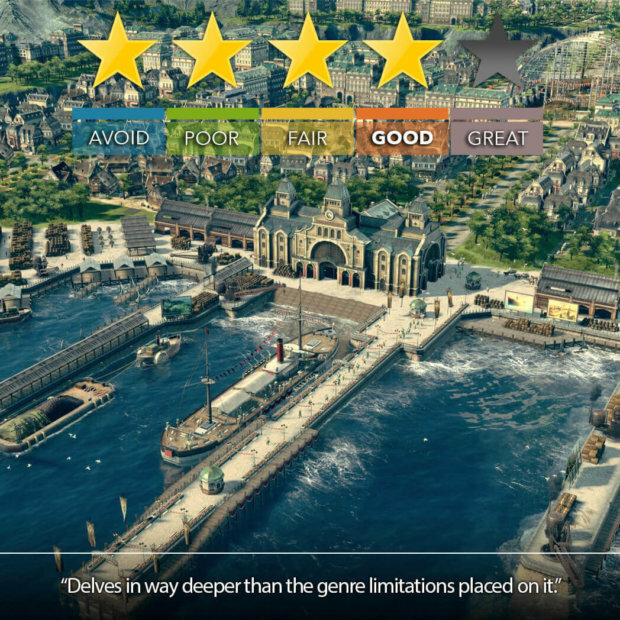 What’s not to love about the LEGO games? They’re that like that likeable person that everyone wants to hang around all the time and reminds me more of a Nintendo-centric past where colourful fun was the name of the game. At this point there have been a box load of LEGO games based on various franchises released into the wild, and they’re still working out pretty darn great thanks to their fun gameplay and hilarious spoofs of the franchises they represent. Star Wars is sort of a big deal, so when the two of these are together it’s always gonna be something a bit special. LEGO Star Wars: The Force Awakens begins at the end of Return of the Jedi and then moves forward into the new film, taking you on the journey of Rey, Finn, Poe and the rest of the gang. 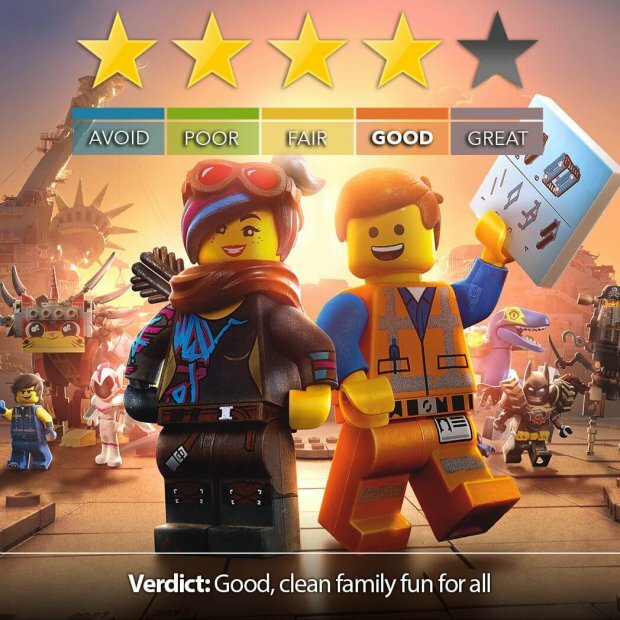 While LEGO games are aimed more towards kids, they are a great example of something fun that can be enjoyed by everyone, a true family game in that sense. Gameplay is so varied, ranging from action and platforming all the way to shooting and space ship piloting and its one of the reasons that the game is so much fun to jump into. This of course, all works out way better because the game accommodates couch co-operative play all the way through, making it perfect for a couple of friends to play together or even some fun parent-child game time that all parties can enjoy. The visuals are getting closer now to looking like the animated film, and some of the environments are way more detailed than I expected from a LEGO game and the integration of Star Wars’ excellent music and environments only make it better. There’s tons of collectibles and reasons for people to want to play through levels again, so the force really is with this one, and we had a great time chuckling at the cutscenes and playing around in the world. 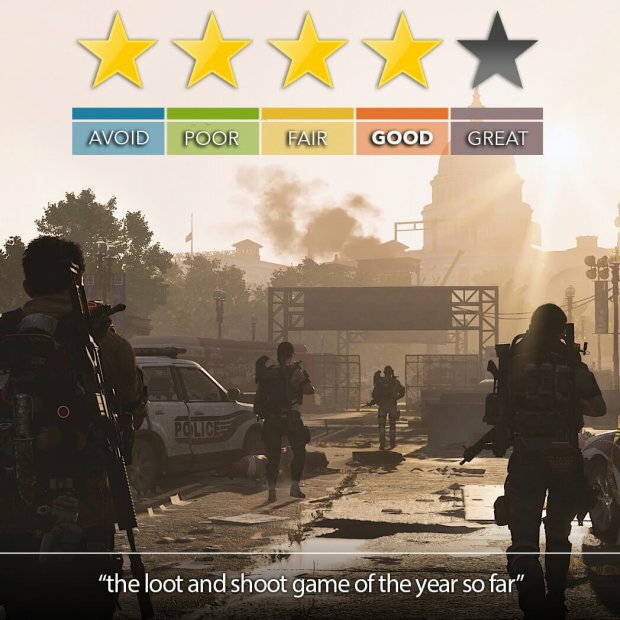 Verdict: Good wholesome fun that fans of LEGO, Star Wars or co-op can happily enjoy.